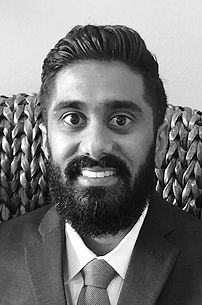 We are proud to announce that Anish Patel has joined St. Johns Law Group. Mr. Patel will focus on representing clients in hospitality legal matters and civil litigation. 10 Years of Great Memories . . . 10 Attorneys . . . St. Augustine Beach’s Largest Law Firm.